Most elementary teachers know just how powerful a carefully selected read aloud can be. Picture books can instantly captivate a squirmy class of first graders, bring wide-eyed wonder to middle elementary, and spark deep and intellectual discussions with upper grades. 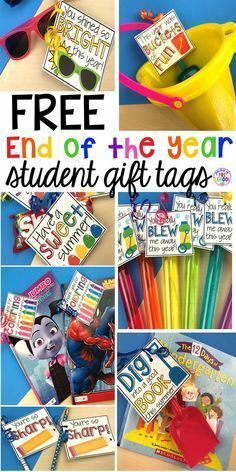 One of my favorite ways to use read alouds with my little ones is use them to kick off STEM Challenges, and over the years, I’ve developed some favorites that I return to again and again for many reasons. 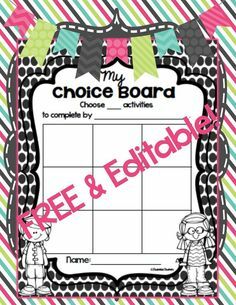 They’re perfect for “setting the stage” for a challenge by sparking background knowledge and promoting a healthy sense of growth mindset. In Perfect Square by Michael Hall, an ordinary square of construction paper is transformed into beautiful objects such as a fountain, mountains, and a river. The square is changed by tearing, folding, cutting, and rearranging shapes and pieces in a variety of ways, and at the end transforms into a window that overlooks all of the creations. This book is an instant spark for divergent thinking as students apply extraordinary possibilities to ordinary shapes and objects. It is also a great way to discuss composing and rearranging 2D and 3D shapes and patterns in many different ways. 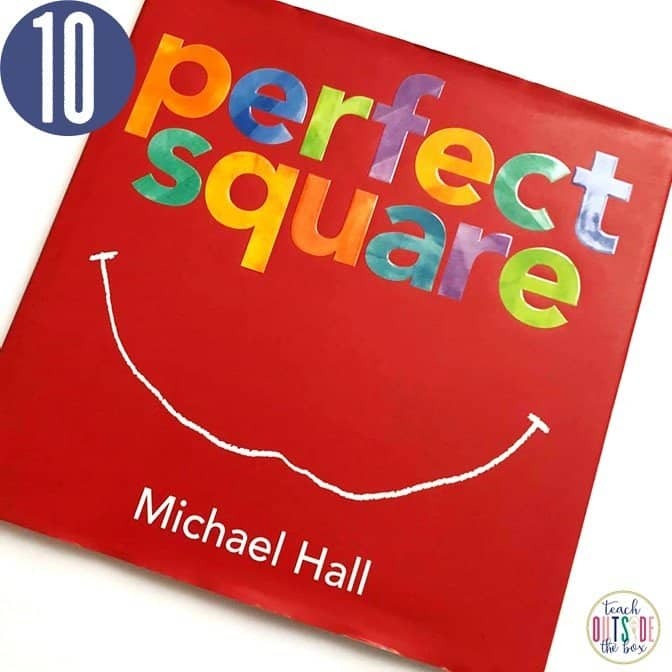 After reading and discussing this book, I like to give out sets of tangram blocks to my students to see how many designs they can come up with. Have students create an original “Square Sculpture” out of one square of construction paper. 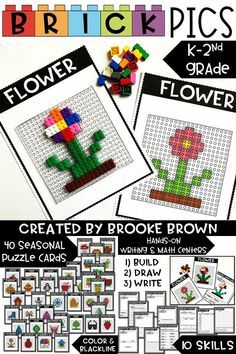 Teach them a variety of paper sculpture techniques such as slots/tabs, 3D shapes, symmetry, and prop-ups to apply to their designs. The full components for this challenge are found in our September Storybook STEM. To a child, is there anything more inviting than the possibilities of an empty cardboard box? 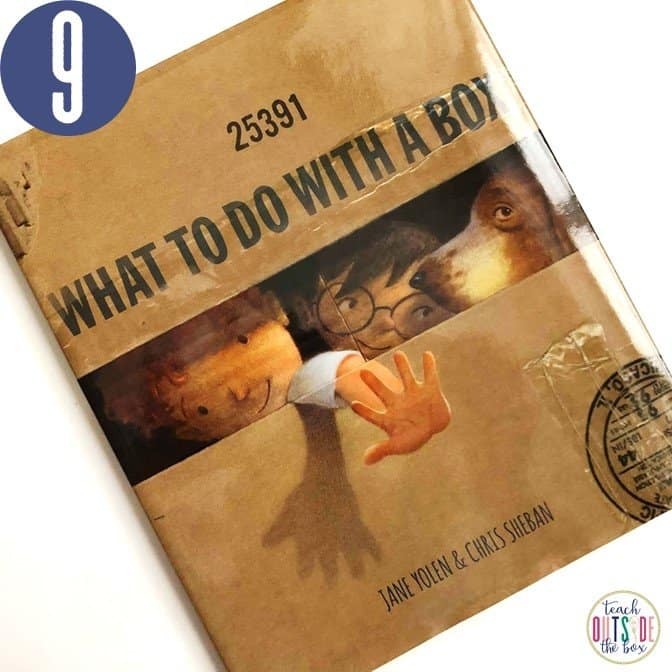 In What to do with a Box by Jane Yolen and Chris Sheban, a child lets his imagination run wild with amazingly creative box creations that serve a variety of playful purposes. 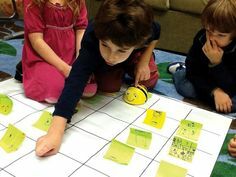 In today’s digital world, many young children turn to iPads before they turn to imaginative play. A cardboard box instantly serves as a prop or setting for a make-believe scene and stimulates a wealth of creative thought. Not to mention, as children get older, they can create new and innovative uses for boxes such as projectors, art desks, solar ovens, and so much more. 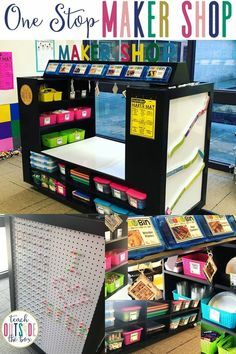 Have students create something useful out of a box! They can research ideas online or let their imaginations run wild, but their creativity will be sure to amaze you. 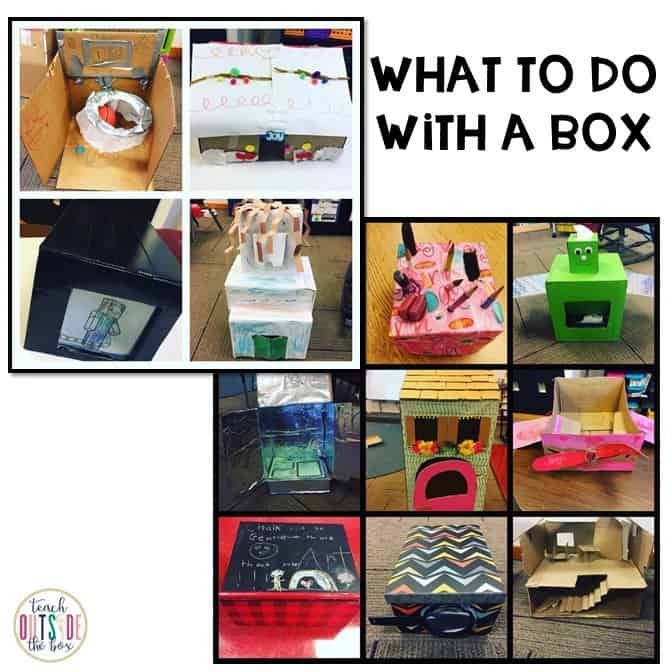 I often use this project as a Family Project around the holidays (when lots of boxes are around the house) and allow my students to bring their box creations to school to present the class. You can be sure that no two creations will be alike! 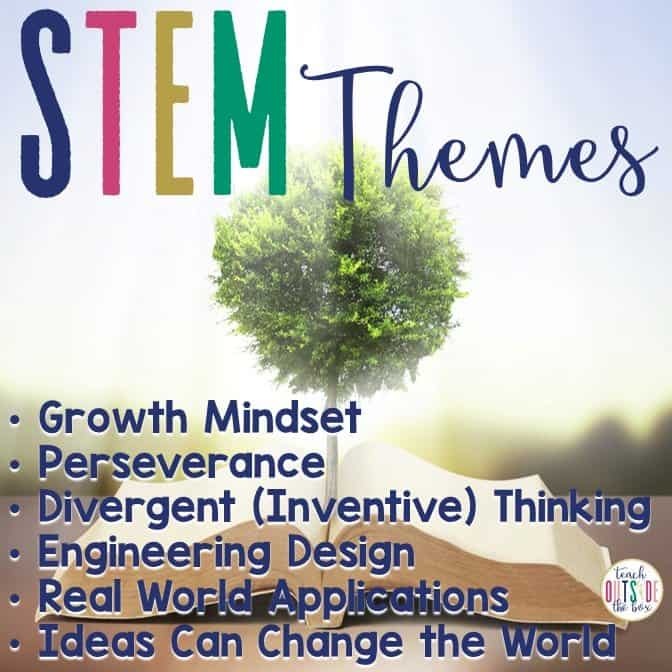 The STEM challenge below is included in our October Storybook STEM. In this adorable sequel to I Wanna Iguana by Karen Kaufman Orloff, I Wanna New Room features a boy who desperately wants to be separated from his little brother and have a room of his own. His wild and crazy proposals to his parents about why he deserves his own space, paired with the outlandish features of the room of his dreams, instantly makes my students start imagining their own “dream rooms.” The story ends with the endearing construction of a tree house by the boy and his father….the perfect compromise to give him a space of his own. The “Imagine” or planning phase of the engineering design process is clearly featured in this book as the boy draws elaborate blueprints of his dream room. This leads perfectly into discussions about perimeter, area, cost of materials, and realistic design plans. Have students create blueprints of their very own “Dream Rooms,” complete with every feature they can dream up. Have them calculate the areas and perimeters of the different features of their rooms. 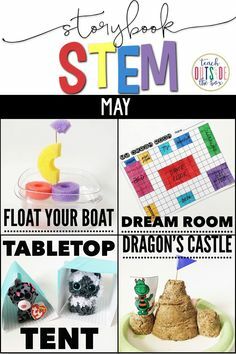 The STEM challenge below is included in our May Storybook STEM. This one is a brand new addition to my STEM read aloud collection and has very quickly become one of my favorites. Special thanks to Courtney from Ramona Recommends for recommending this little gem. In After the Fall by Dan Santat, Humpty Dumpty learns to overcome his fear of heights and falling by climbing to the top of the wall that he once fell from. He creates a paper airplane bird to launch from the top, however, a surprise twist of events at the very end shows Humpty actually hatching from the egg, becoming a bird himself, and flying beautifully with outstretched wings from the top of the wall. Paper Airplanes (February STEM) or Egg Drop (April STEM) are both AMAZING follow ups to this story. Both involve careful planning, perseverance, and multiple tests to ensure success. They’re also BIG favorites among elementary students of all ages. 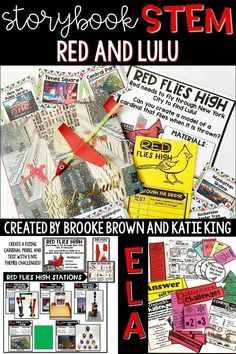 For paper airplanes, I highly recommend checking out Fold N Fly for kid-friendly instructional steps and videos for a huge variety of paper airplane designs. I’m a huge fan of Chris Van Dusen’s work, and If I Built a House is an amazing STEM read aloud with a focus on engineering. (Also, make sure to check out If I Built a Car.) In this book, a boy named Jack designs the house of his dreams, complete with a racetrack, flying room, and gigantic slide. His creativity and infectious enthusiasm immediately inspire young inventors to imagine their own fantastical designs. Kids are immediately captivated by the possibilities of a “Dream House,” and it easily leads into a discussion about smart homes of the future that use cleaner forms energy, withstand natural disasters, and offer exciting entertainment features. Have students design and create models of a “Smart Home” (November Storybook STEM) with features of the future and rooms of their dreams. Have them research alternative energy sources, strong construction materials, and methods of insulation. Coming in at Number 5 is one of my favorites by the legendary Andrea Beaty. (Who, quite truthfully, sparked my affection for STEM read alouds in my classroom.) In Iggy Peck, Architect, young Iggy uses whatever materials he happens to have at his disposal to construct towers, bridges, and famous international landmarks. Whether it be chalk, apples, or pancakes, he finds a way to create with it, despite his parents’ and teacher’s disapproval. In the end, he is forced to use his talents to save the day during a field trip mishap by joining with his classmates to construct an elaborate suspension bridge. He even returns to his teacher’s class many years later as a grown architect to teach her students about architecture. Despite the wondrous creative abilities of Iggy Peck, I love how this book teaches our students to be resourceful. Just like Iggy, our kids can use whatever materials they happen to have on hand to create great inventions and form of architecture, whether it be recycled materials, LEGO, or even Dixie cups. It also leads to a great introduction to simple 3D shapes found in architecture. Have your students create three-dimensional sculptures using only fruit snacks and toothpicks. 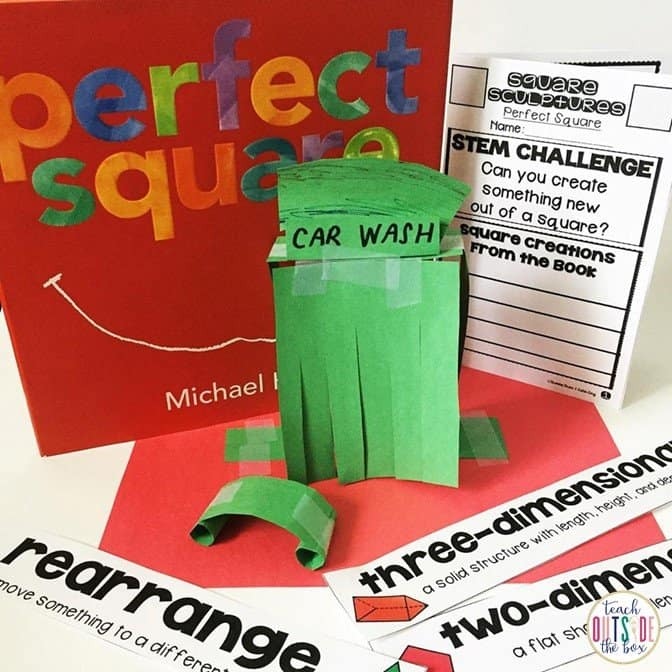 This lesson is FREE in my store and is a wonderful “first” STEM challenge for hesitant teachers and even the youngest students. Challenge them to first create two-dimensional shapes, then build up to create three-dimensional models. 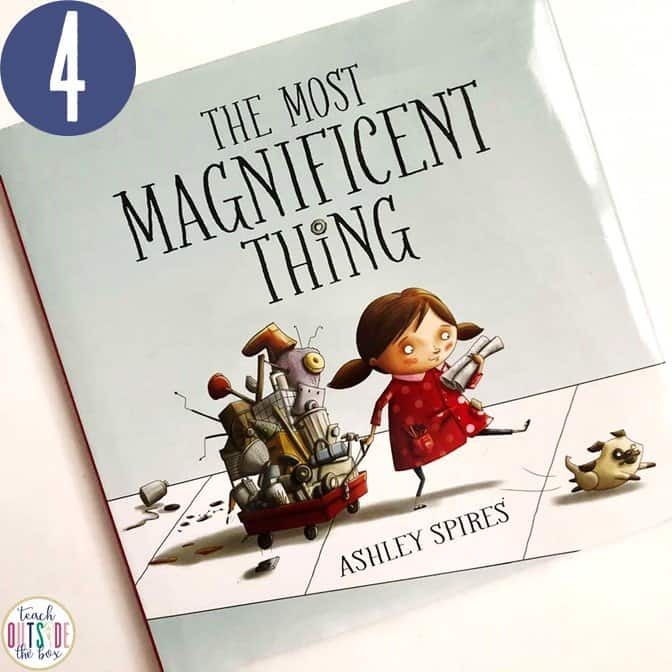 Ashley Spires knocked it out of the park with The Most Magnificent Thing, the story of an inventive young girl and her dog. We follow the girl through her tests, frustrations, redesigns and renewed enthusiasm for her “most magnificent” invention, and her whirlwind of feelings is easy for our young students to identify with as they navigate the engineering design process. This story offers a perfect example of the rewards of perseverance and creativity, while at the same time reassuring children that it’s okay to make mistakes. At the end of the book, the girl puts all her ideas together to create an oh-so-cool vehicle for her dog. Mistakes and frustrations should never be perceived as failures in the engineering design process, but should be viewed a “stepping stones,” just as the girl used hers in this story. As Thomas Edison wisely stated, “I didn’t fail. I just found 10,000 ways that won’t work.” This is exactly the type of mindset we should nurture in our students. So simple, yet so captivating, What Do You Do With an Idea? by Kobi Yamada convinces readers that even the smallest ideas can end up changing the world. If you love this one, also check out What Do You With a Problem? and her newest edition, What Do You Do With a Chance? Let’s be honest. There are so many things in our world that could be made better. and the little minds and hearts in our classrooms need to realize that the future is in their hands. Change starts with IDEAS and those ideas turn into ACTIONS. What better time to have them start imagining solutions for a better world than inside the walls of our classrooms? I love how this book features a young female engineer and former female flight engineer…both awesome sources of inspiration for the young girls in our classrooms. The consistent emphasis on perseverance and problem-solving are the icing on the cake. Have your students plan and present their own inventions. My Rosie Revere pack outlines specific instruction and also offers vocabulary and language arts extensions. This book has recently taken over the number one spot on my list of favorite STEM books, thanks to the recommendation from my sweet friend, Chloe from A Buckeye Teacher. In Dreaming Up: A Celebration of Building, Christy Hale draws beautiful parallels between everyday constructive play and real-world, extraordinary examples of architecture. The introduction of this book reads, “If they can dream it, they can build it.” Can I get an AMEN?!! This book speaks to my heart and passion from the very beginning, emphasizing the power and potentials of creative play and it’s connections to our world. 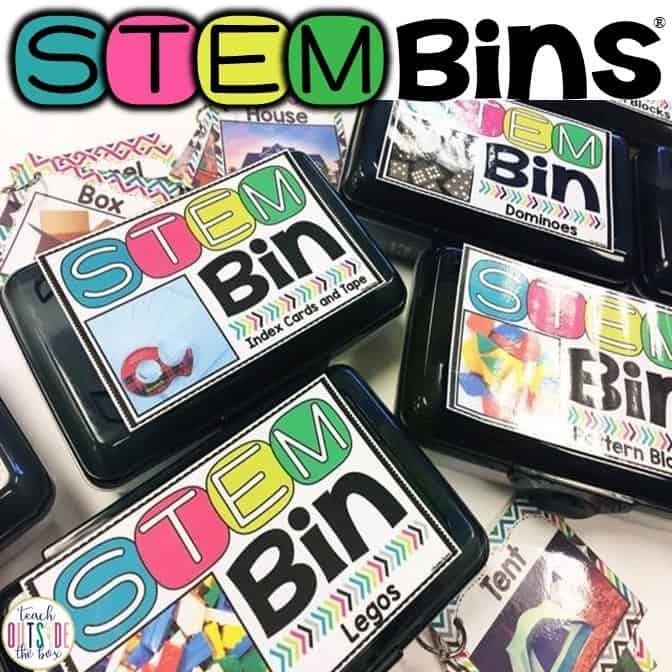 STEM Bins! Let your students explore the different materials, work together, and engineer basic structures using the everyday items in the bins. Ask them to compare and contrast their structures with real-world structures. To read more about the limitless possibilities of STEM Bins, check out THIS POST. Which one of these read alouds is your favorite? Which ones do I need to add to my library? I’d love to hear read your comments! 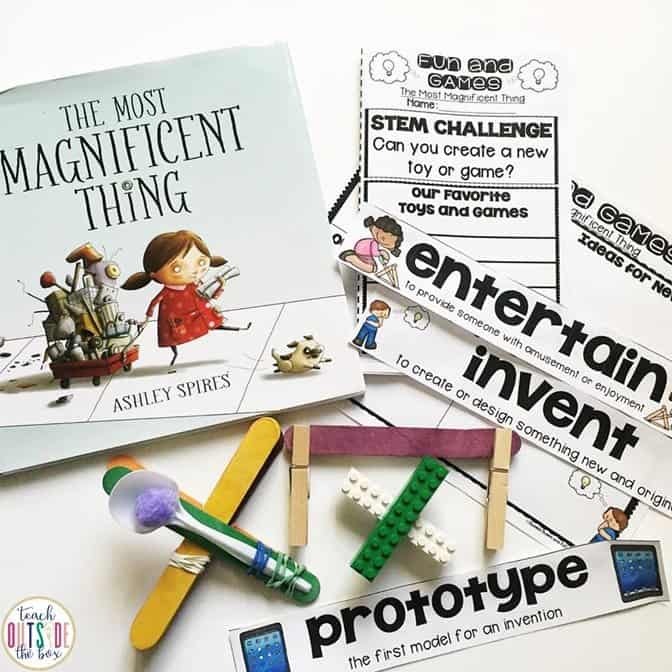 Looking to integrate more literacy with your STEM Challenges? Check out our ever growing collection of Storybook STEM units.